2018 has been another year of incredible book releases. Every year since I started the blog I have always shared my top picks of the year and whilst sitting down to do this years selection the two books that kept coming to mind are actually books that I have read ready for 2019 release so you know that next year is going to be a corker of a year for us bookworms! I have picked my Top 8 books for you, which ones have you read and please let me know in the comments below what your top reads for the year have been incase they are ones I haven't picked up yet. This time last year I sat and made a promise to myself that 2018 would be a year to focus on Me! I made a big decision to leave my career of 16 years to chase my dream of working within the Publishing Industry so I can use my passion for promoting authors books but on a bigger scale. Unfortunately as we close 2018 I did not manage to achieve this and because we live in the big adult world I need to put this dream to the side now as there are big scary bills that have to be paid! However I have managed to get a job with more sociable hours meaning I will have more time to dedicate to the blog so I am hopeful that next year will be a busy one on the blog with new content to freshen it up too. I am not making any big promises, hopes, dreams or changes going into 2019 if anything this year has taught me is life is too short and the health and happiness of those close to me is the most important thing. Finally I would like to thank all of you who follow my reviews here and on social media, it is your interest that makes this blog work so without you the blog wouldn't be going into its 8th year! I love to see all of your comments on books you have found and enjoyed through my reviews and I also love to hear your recommendations so keep them coming! 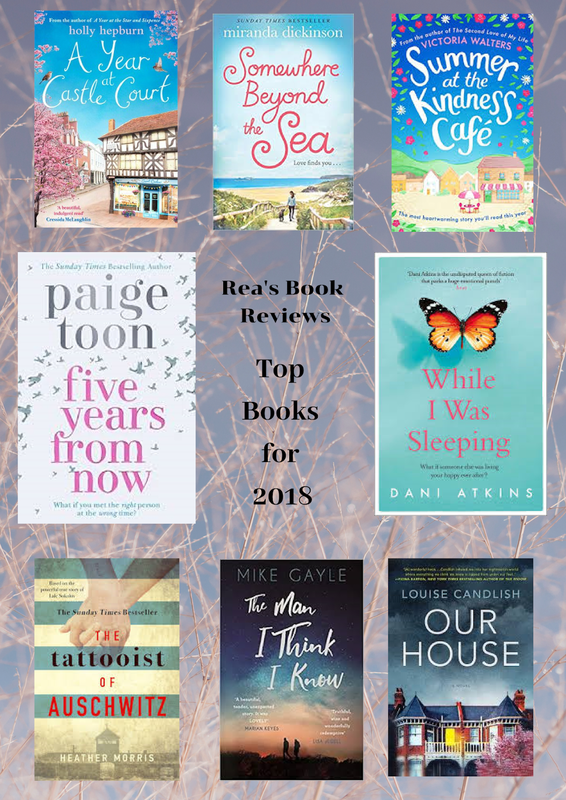 Thank you to my book blogging friends who have been a constant support to me this year at book events, promoting my reviews and in your help on the job search as well as the lovely Laura @laurapRose_ who has helped me in more ways than I can say. It just shows that true friends can be made in the book blogging world. 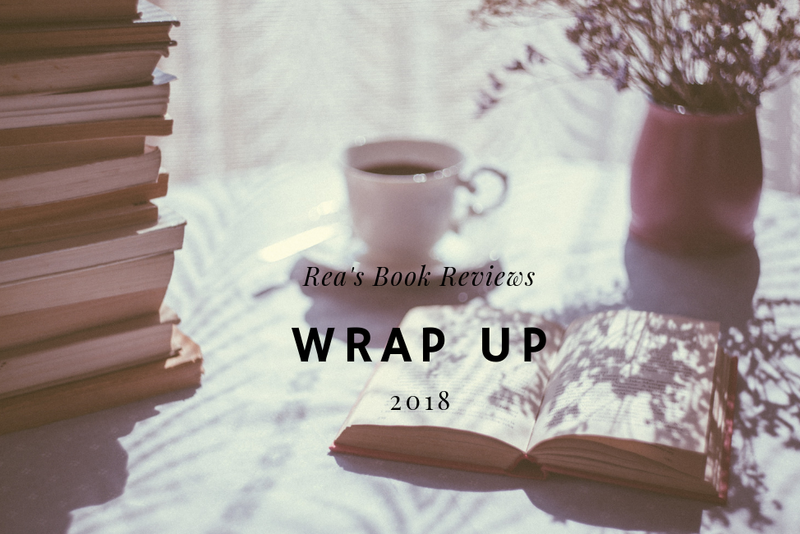 Thank you to all of the amazing authors who I have worked with this year and for giving us book worms a space to get lost in your writerly worlds you create an important escapism for us and your work will always be something I want to shout about and pass onto other readers. My final Thank you goes to the publishers who have so generously still sent me early review copies this year, I know I am an old blogger now and I still cannot bring myself to ask for review copies so your generosity has not gone un-noticed. Thank you for hosting such a variety of spectacular events that have given me such great content and pictures for the blog and social media. You create such a wonderful buzz of energy and excitement around your books at the events that I am desperate to capture and get across to the readers. I will take this time to wish you all a Happy and Healthy New Year and I look forward to sharing more book love with you all in 2019!